Plucked from the fields of her family's soybean and miniature pony farm, Chelsey Danfield, 24, is an alternative country singer/songwriter. Drawing inspiration from her county lineage, Chelsey's artistic upbringing comes from firmly planted roots, "I realized quickly growing up that country music told my family's story. It was who we were and what we did." 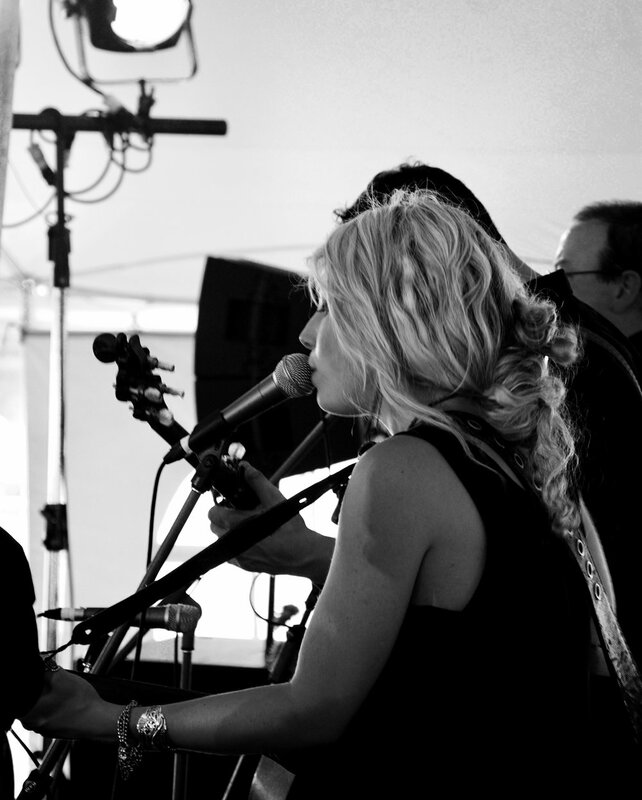 Chelsey's music incorporates elements of classic country, honky tonk, and blues to make music without an expiry date. 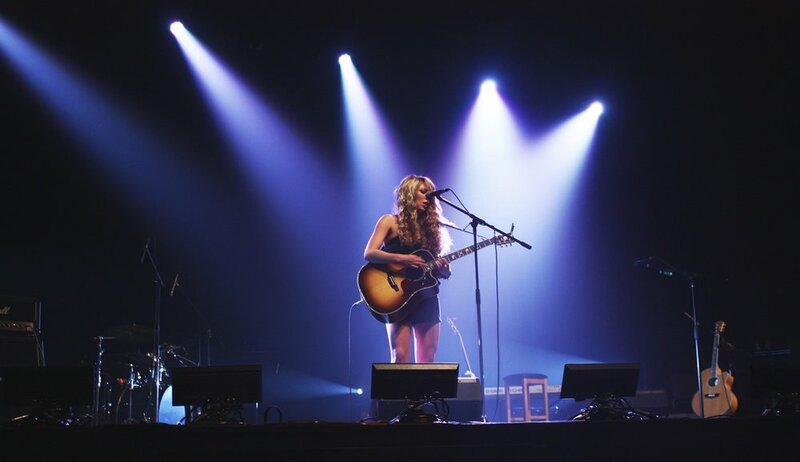 With a sound comparable to acts like Mary Chapin Carpenter, Miranda Lambert, Bonnie Raitt, and Jewel, Chelsey combines story-telling fundamentals developed by classic country mavericks, with a high energy infusion of gun slinging sass. 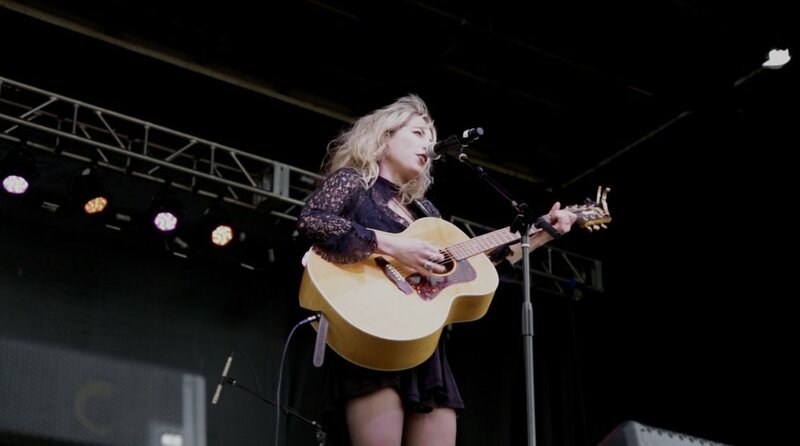 Since her singing debut at the age of only 6 years old, Chelsey continues to perform her music all over Canada and the US, sharing the stage with acts like Kenny Chesney, Little Big Town, Dwight Yoakum, Mark Chesnutt, Lone Star, Justin Moore, and most recently, Blue Oyster Cult. From the red sands of Prince Edward Island to the heat scorched earth of the Mojave Desert, Chelsey brings a presence to the stage that commands the kind of attention that surpasses the confines of genres and unites her audience in the shared woes of the overworked and underpaid. With her highly anticipated debut album, Cowboy, set for release on April 18th, there’s no telling what kind of waves this self-proclaimed “hurricane in a teacup” will create within the country music community. Thank you for your email! A member of Chelsey's team will get back to you as soon as possible.